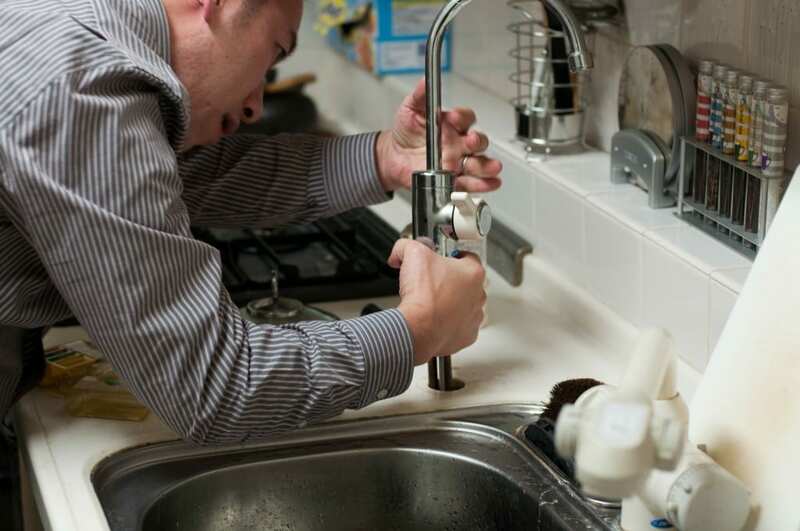 DeWAR Dublin Plumbers provide a 24/7 emergency plumbing services and Gas & Oil Boiler Services all over Dublin. Servicing 10,000’s of homes and businesses, our Plumbers are directly employed and provide the complete emergency plumbing service. Preventing Plumbing Issues Usually when confronted with a dripping or leaky tap, a person’s initial response is try and fix it themselves . Stop for…. When it comes to hiring an emergency plumbers in Dublin , you want to be sure that you find and hire the right one. Looking…. Electric shower problems Q&A – Here at DeWAR Plumbers, every day we receive emails and phone calls from people that have faults with their electric…. The toilet will not flush is a phrase that will be said in every home a good few times over the course of a lifetime…..